The organisers of ‘Bart’s Bash’ officially launched their bid to stage the largest sailing race in the world this morning with a 90 second film packed full with some of the greatest and most successful sailors to have sailed the seas. The film, ‘Alignment’, which had been trailed for days previously using the hashtag #thestarsarealigned was put together from start to finish within seven days and demonstrates the worldwide and far reaching support that this ambitious attempt has already attracted. Sailors appearing in the film include Jimmy Spithill, the youngest ever skipper to win an America’s Cup, Sir Ben Ainslie, the most successful Olympic sailor in history, Robert Scheidt, the Brazilian winner of 5 medals in 5 Olympic Games, John Bertrand, who skippered the Australia II to victory in the 1983 America’s Cup, ending 132 years of American dominance, the Frenchman Loïck Peyron, the current holder of the Jules Verne Trophy, Fredrik Lööf, the Swede who has appeared in six Olympic games, Paul Cayard, seven time world champion, Xu Lijia, the Chinese Gold medal winner in 2012 and the flag bearer in the closing ceremony and many more, including Iain Percy, Grant Simmer, Nathan Outterridge, Paul Goodison, Shirley Robertson, Tom Slingsby and Xabi Fernandez. Later on Saturday organisers will release a document setting out in more detail the background to the event, the progress so far, plans for the future and some early guidelines to help clubs taking part to start their own preparations. Q. 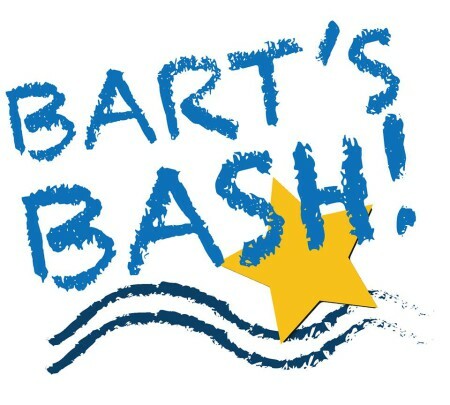 Is the ASSF Bart’s Bash going to include Yachts, Dinghies and Windsurfers? A. YES! The original plan was for it to be a dinghies event but we have had many, many other people wishing to take part. 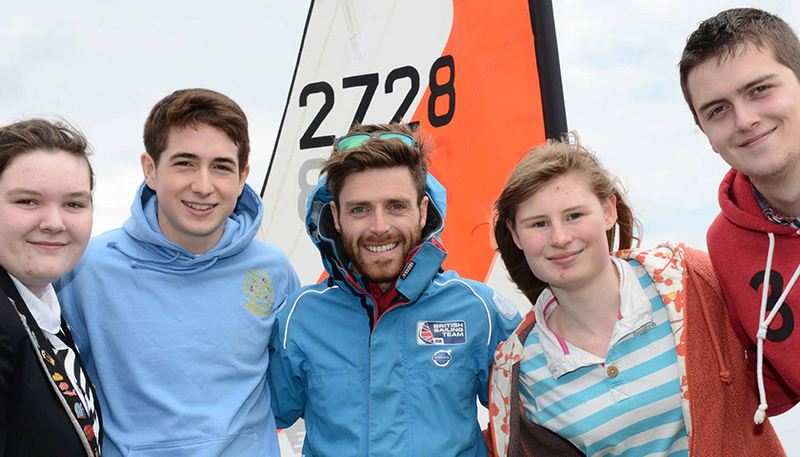 ASSF Bart’s Bash is now set to be a world first event – embracing the concept of sailors racing each other from clubs across the country, racing across continents and racing across the categories of boats; from dinghies to yachts to multihulls. We will be investigating the Guinness Records for the largest Yachting events, The UK Round the Island hits 30,000 sailors, we will have to re set the target probably above 50,000, five times the original goal!